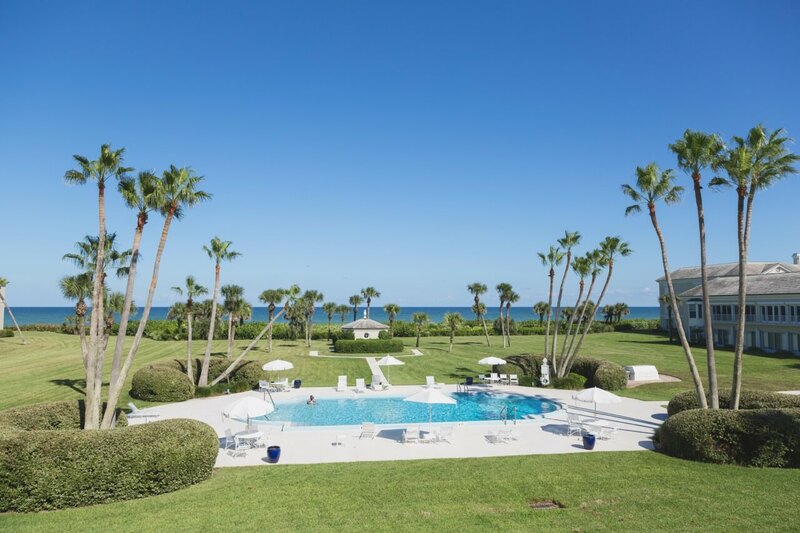 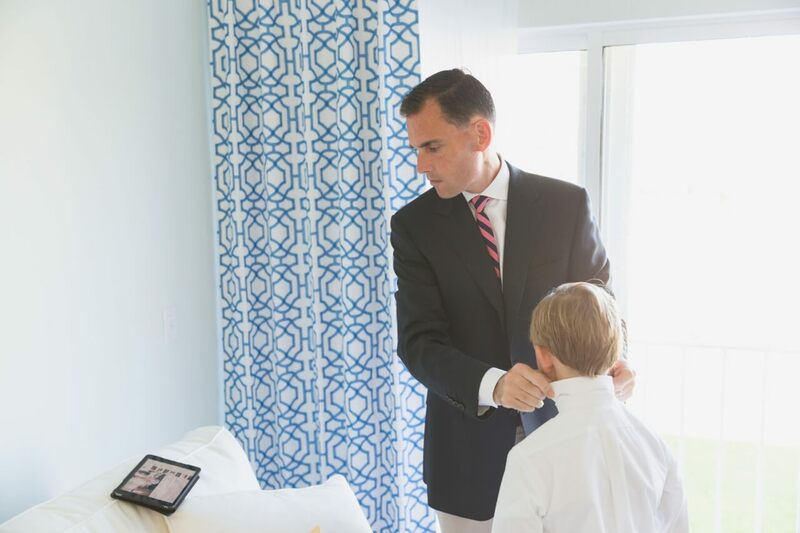 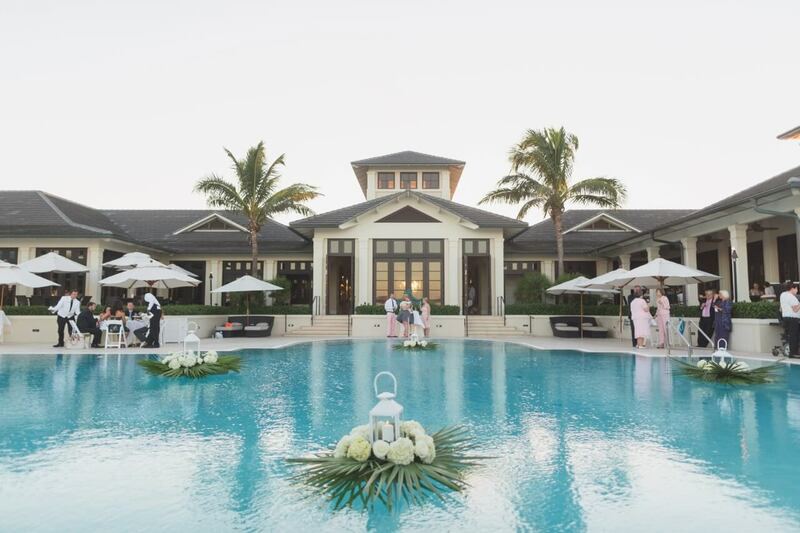 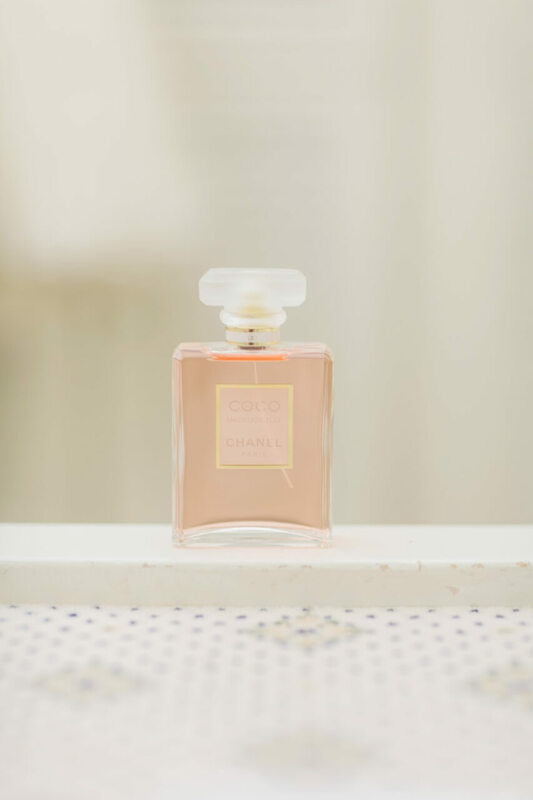 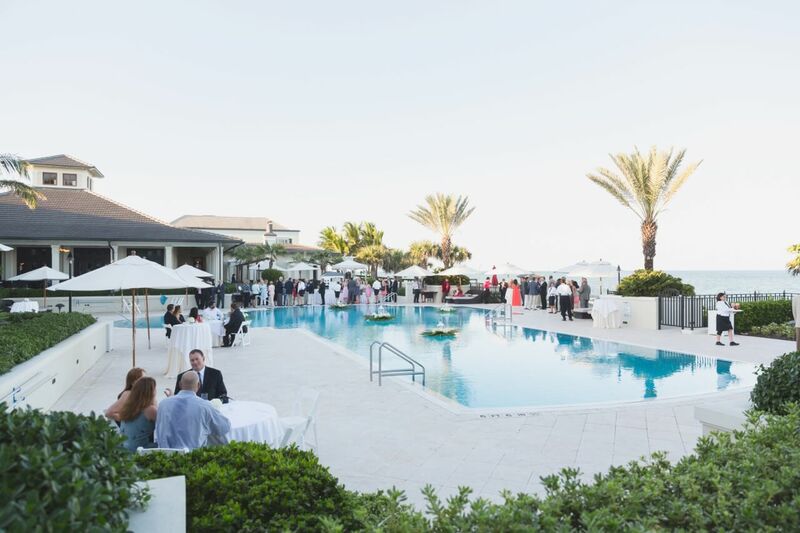 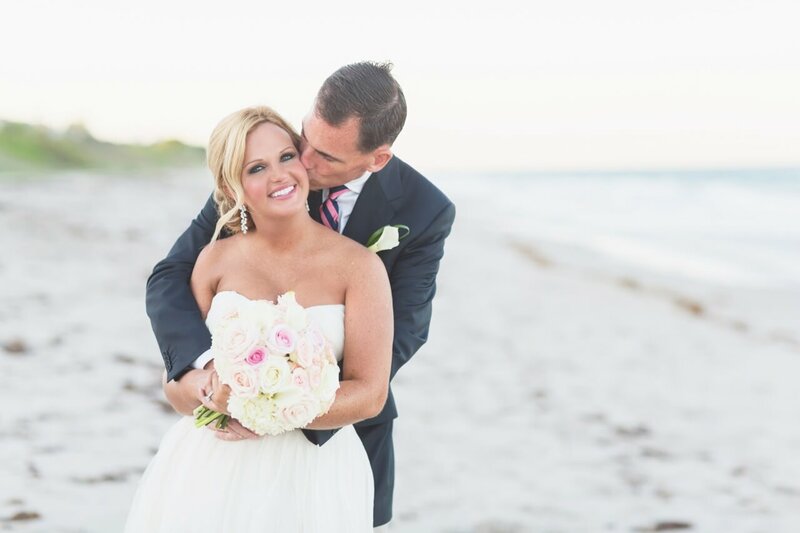 Samantha and William’s blush beach John’s Island Club wedding in beautiful Vero Beach, Florida, was elegant and feminine. 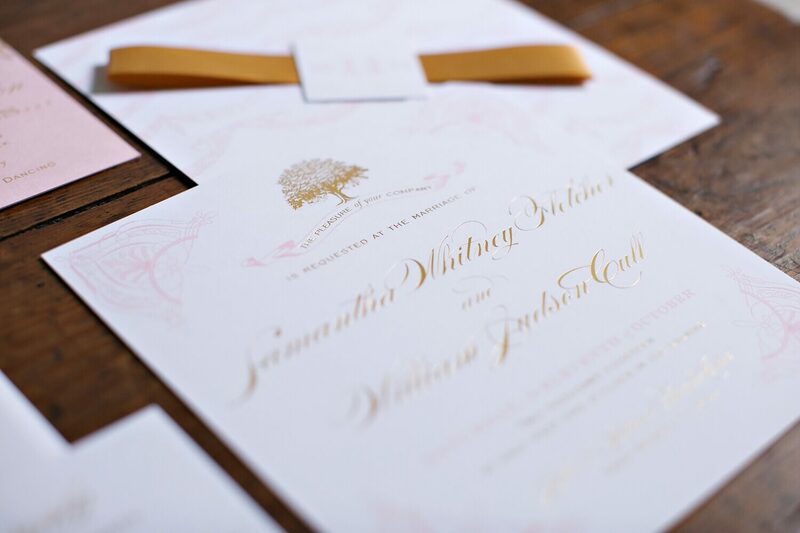 Samantha had her heart set on an invitation suite of blush and gold and we based the couple’s wedding logo off of the Club’s logo, which is an oak tree. 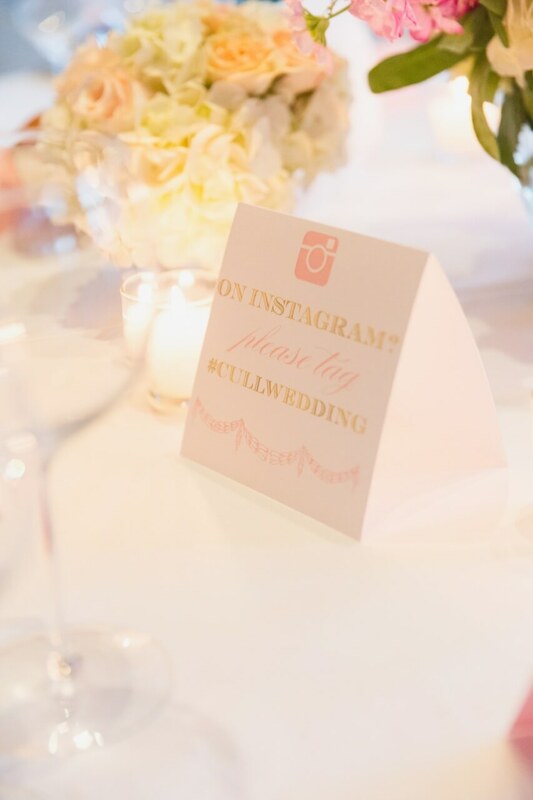 Using that as the cornerstone for their invitation, we went with a gold foil stamped invitation. 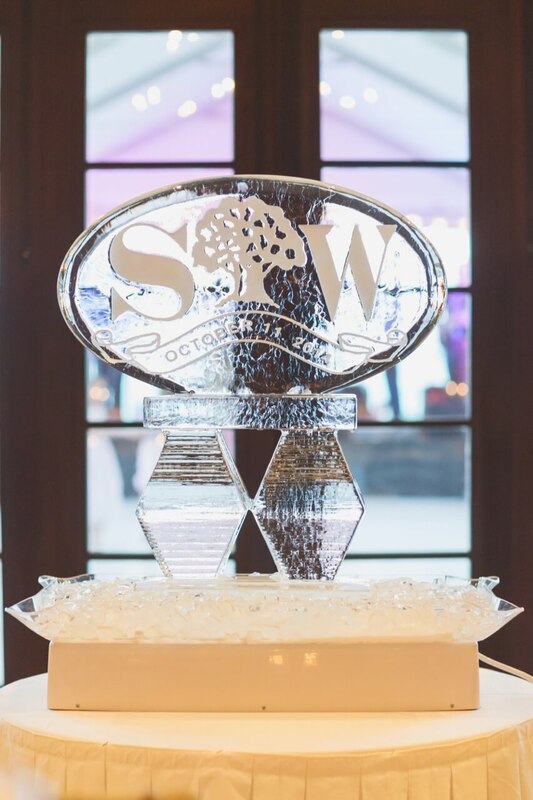 Each invitation was topped with the wedding logo oak tree, flanked by the couple’s initials. 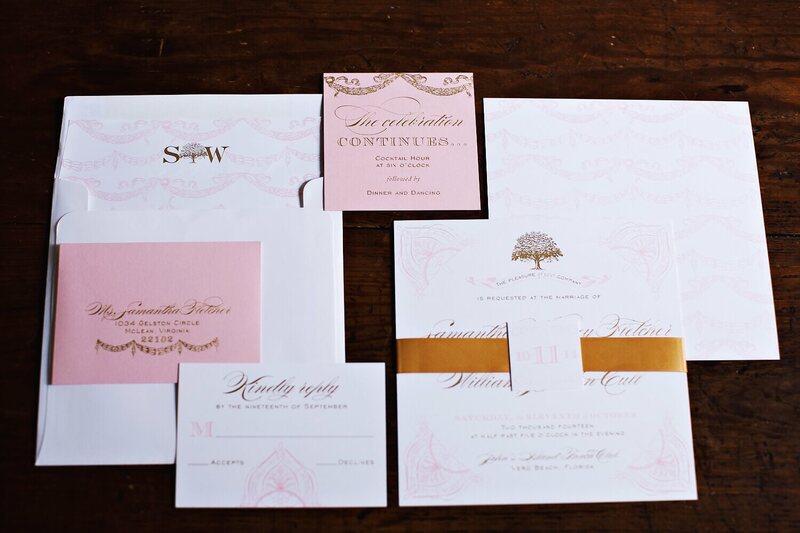 Blush accents on the insert cards gave the ensemble a graciously feminine and soft feel that we just love. 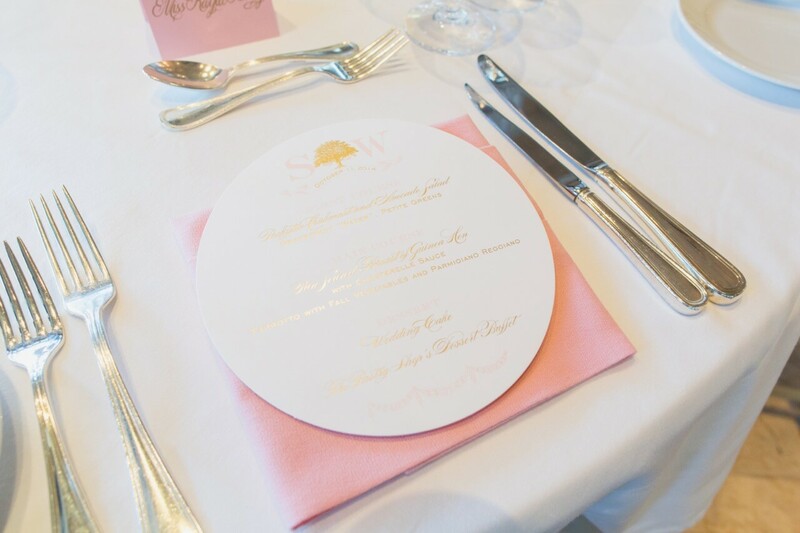 The menu cards were also foil stamped and die cut in a circle. 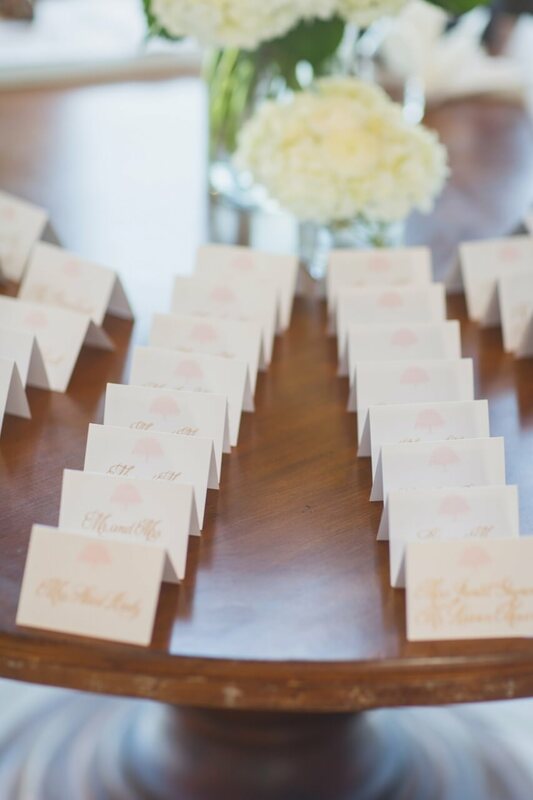 The wedding programs were graced with the oak tree wedding monogram as well, and tied with a blush ribbon. 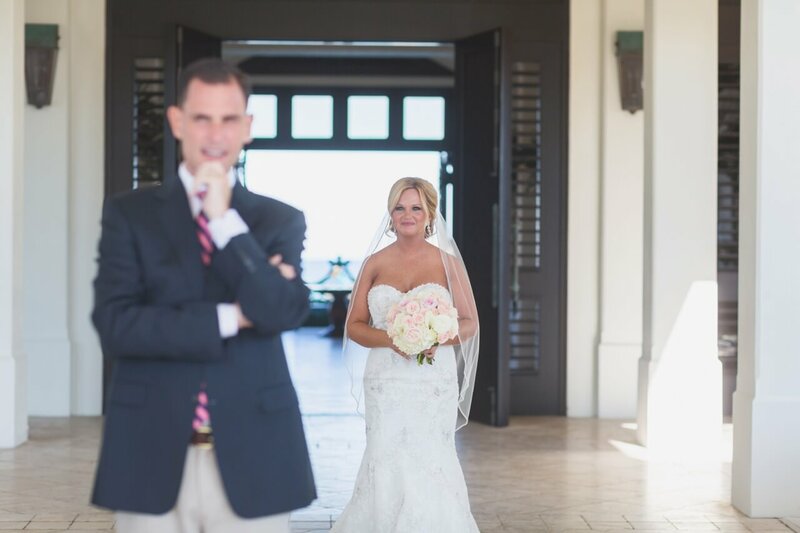 This day of two families joining was absolutely gorgeous. 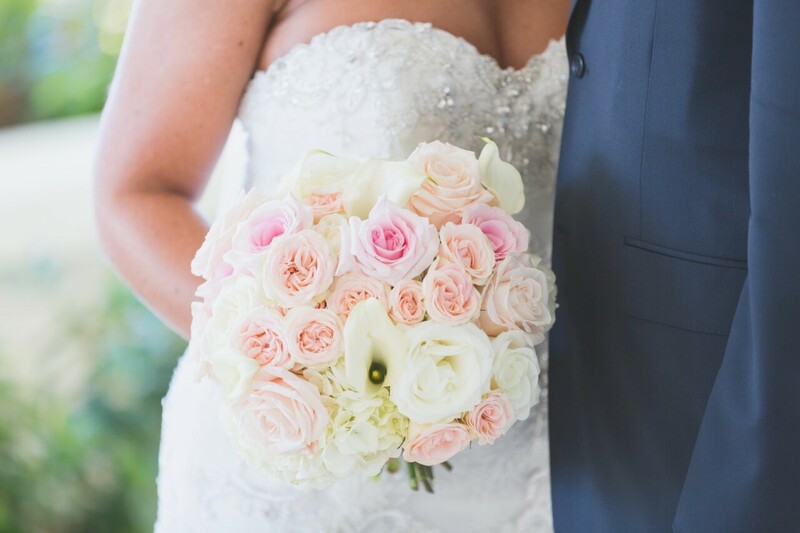 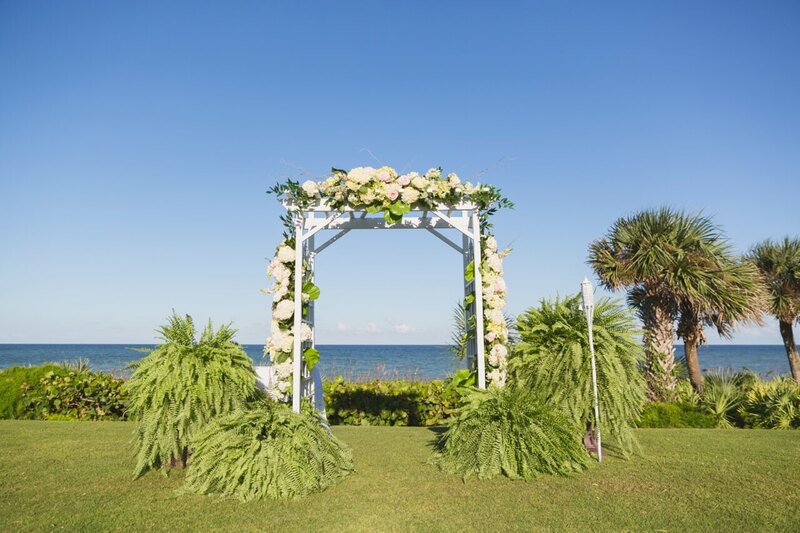 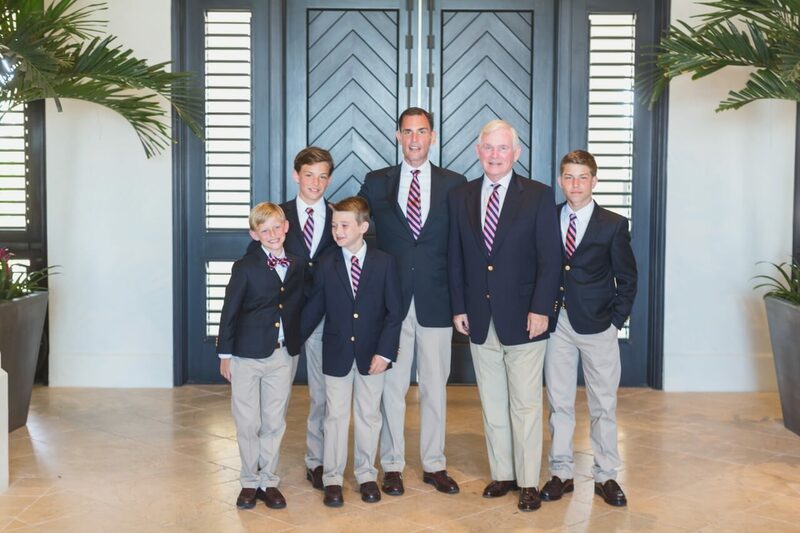 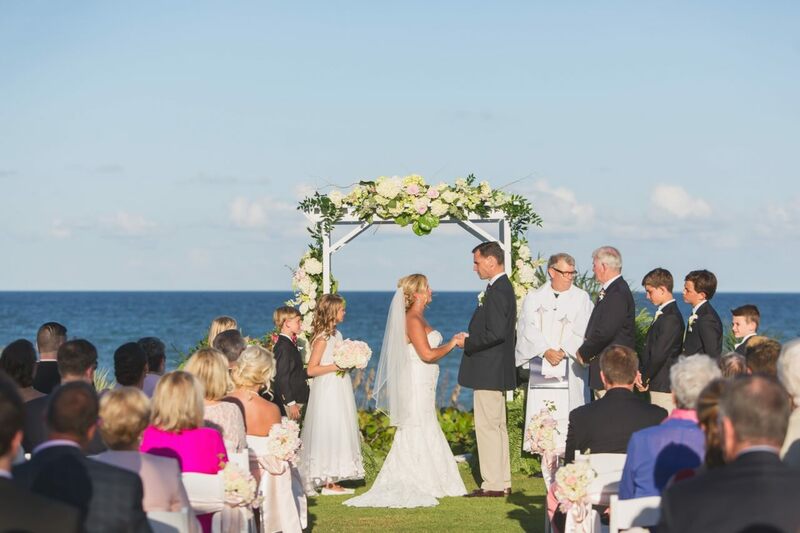 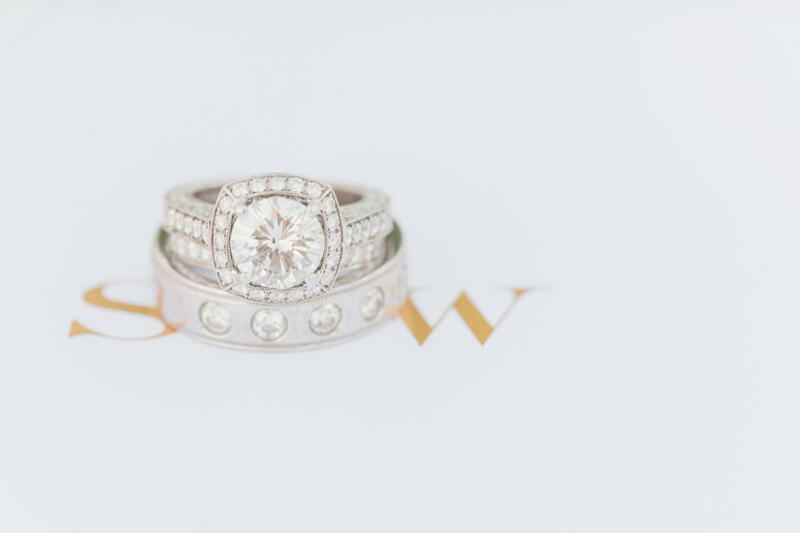 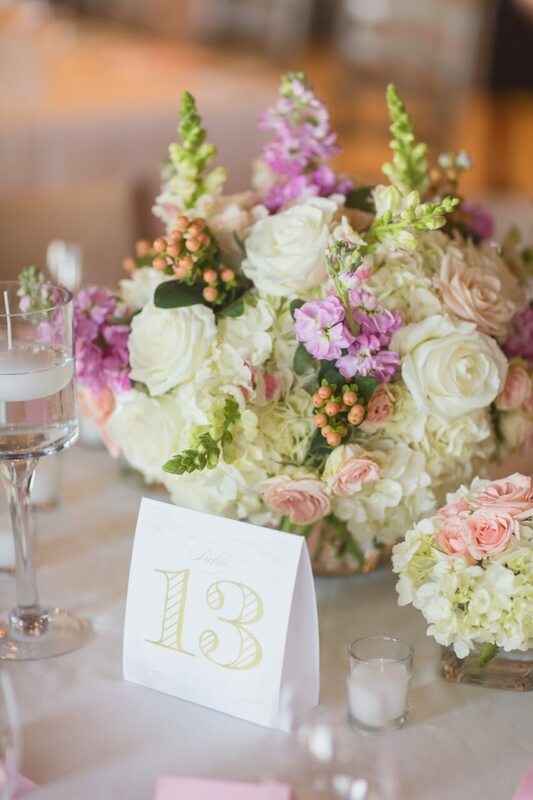 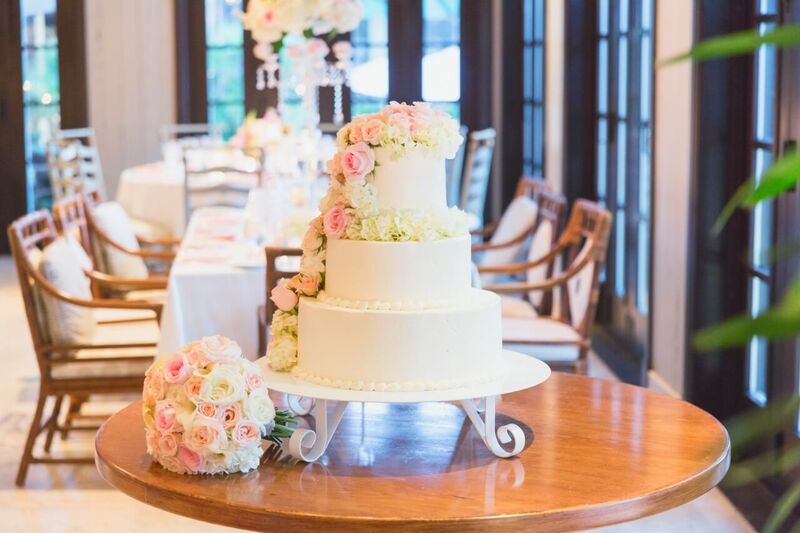 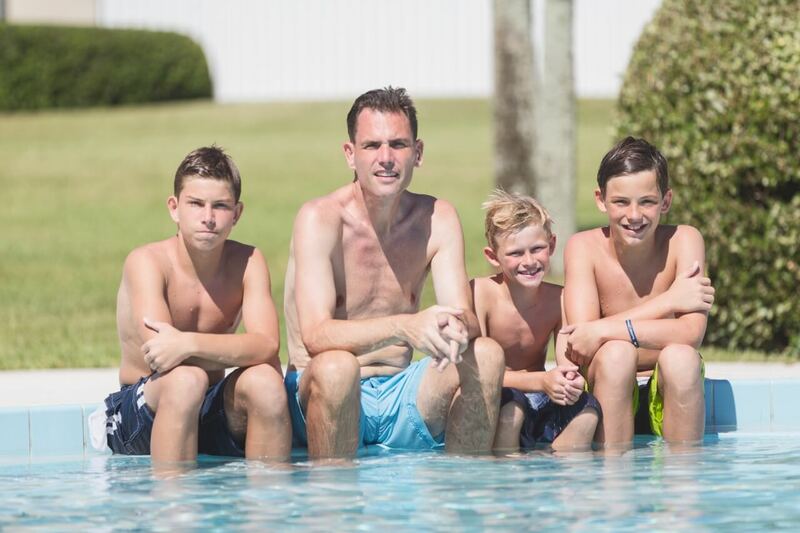 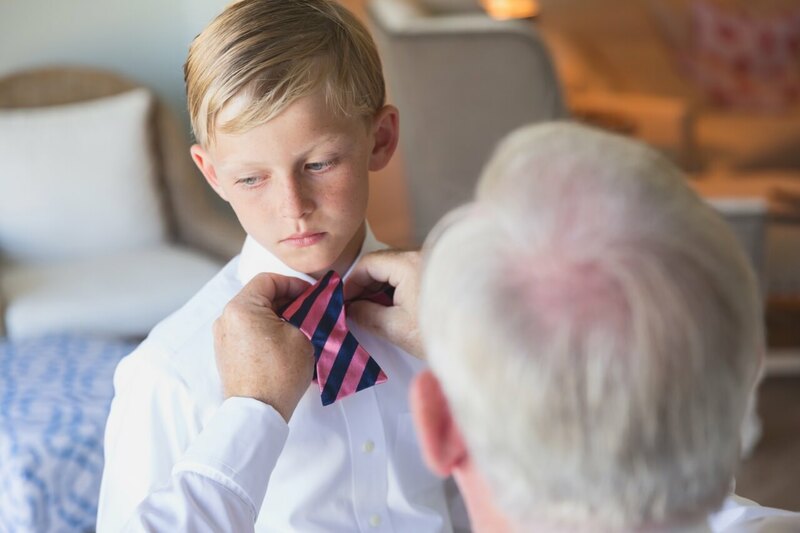 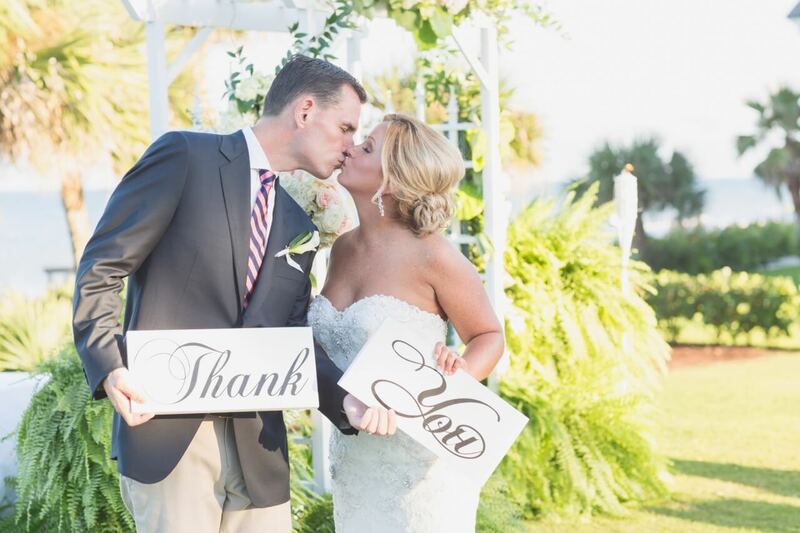 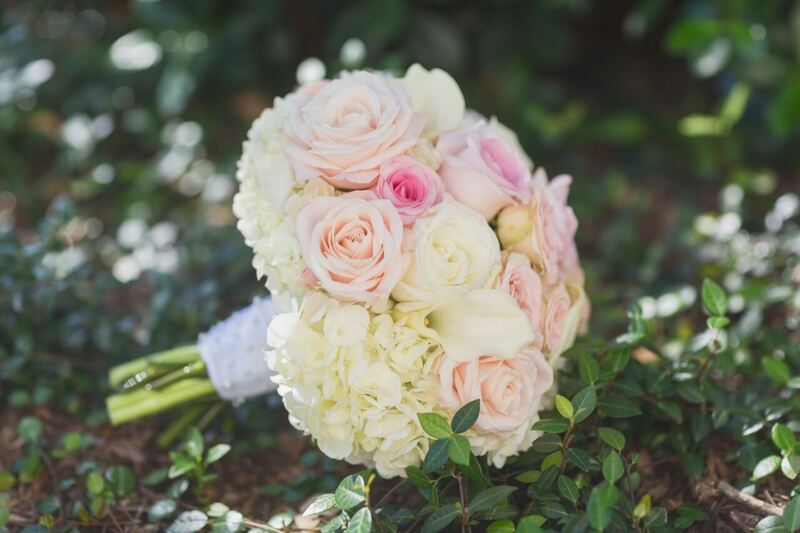 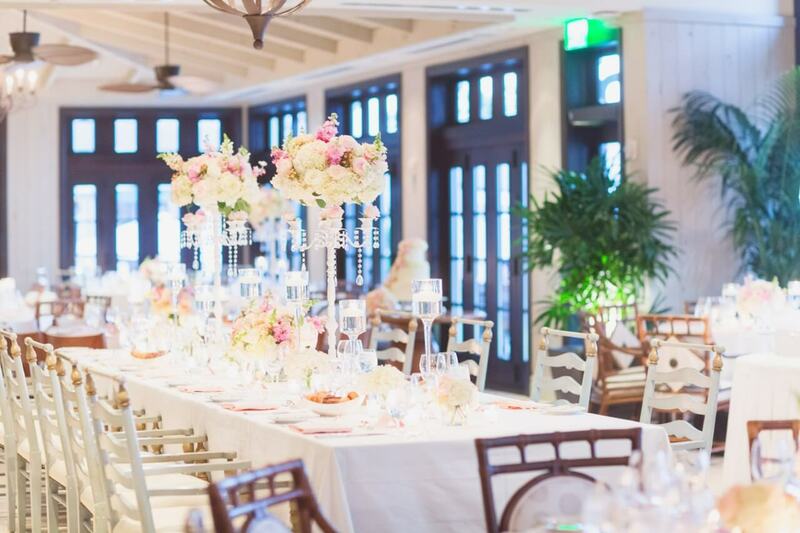 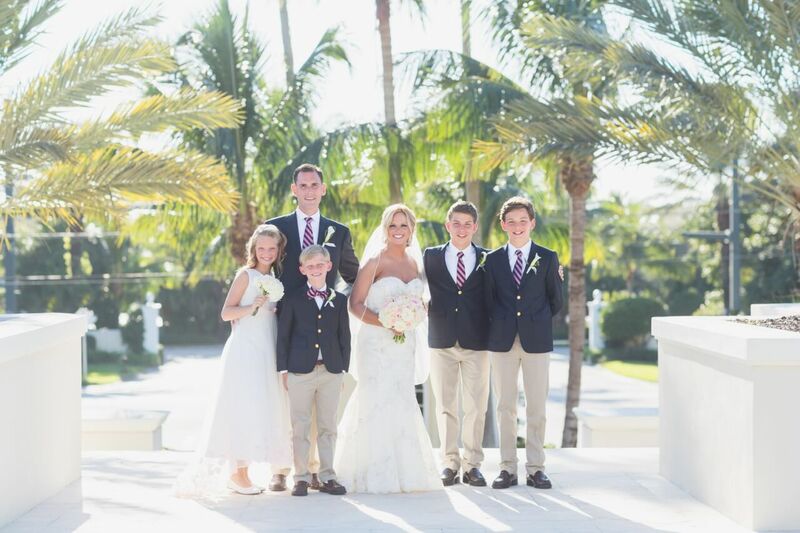 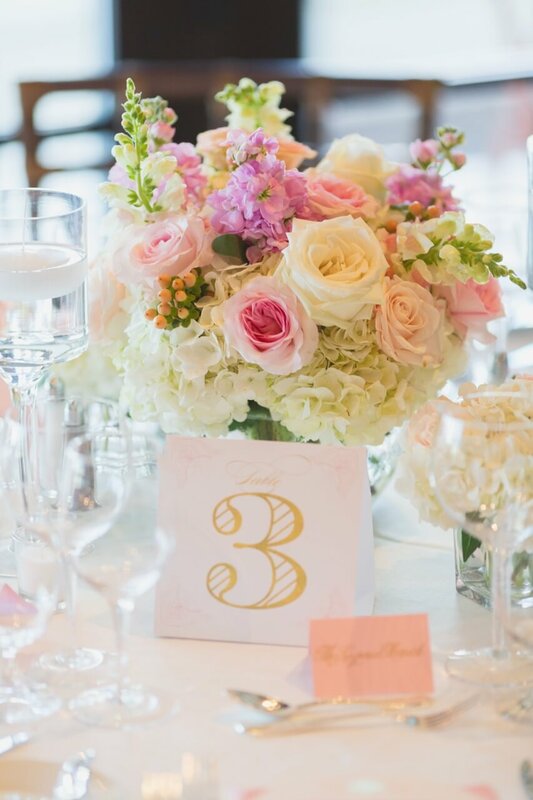 Enjoy this blush beach John’s Island Club wedding! 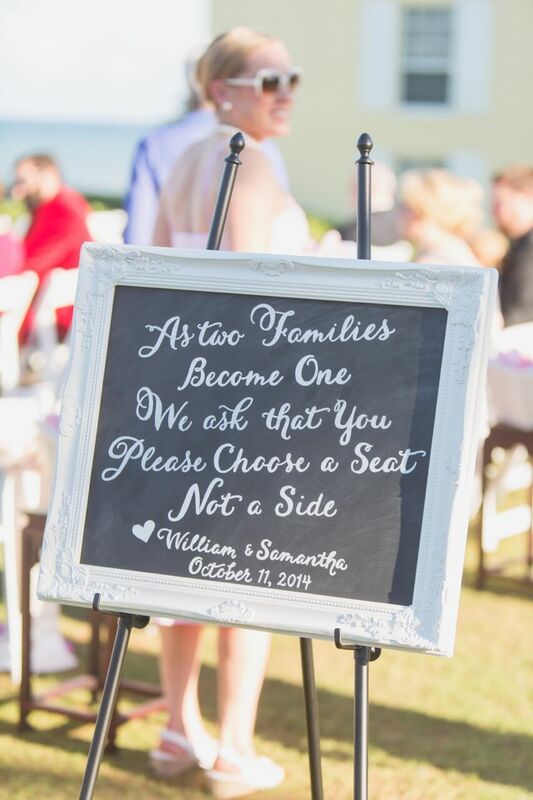 Cheers to Samantha and William!